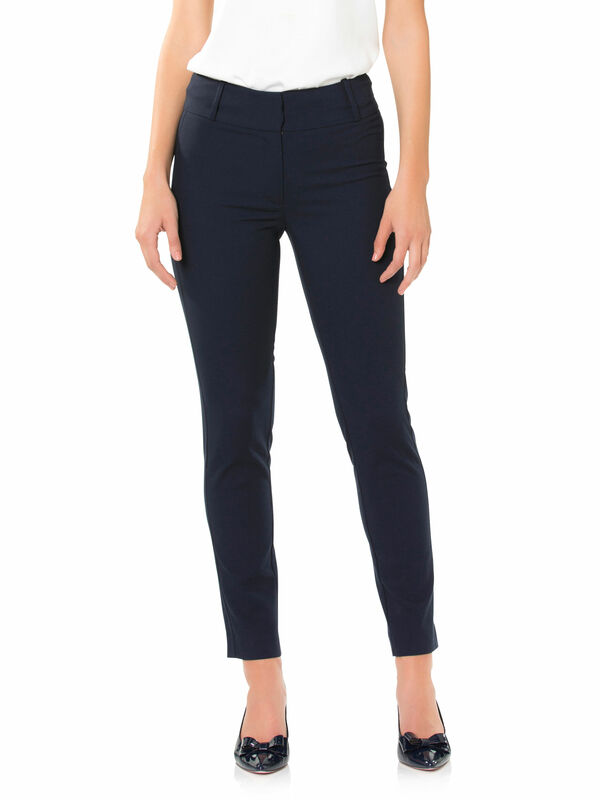 Lucinda Pants https://www.review-australia.com/asia/lucinda-pants-navy/RE19PA005.RENVY001.html New to the REVIEW suiting collection, the Lucinda Pants are a cool style staple for the office into the evening. 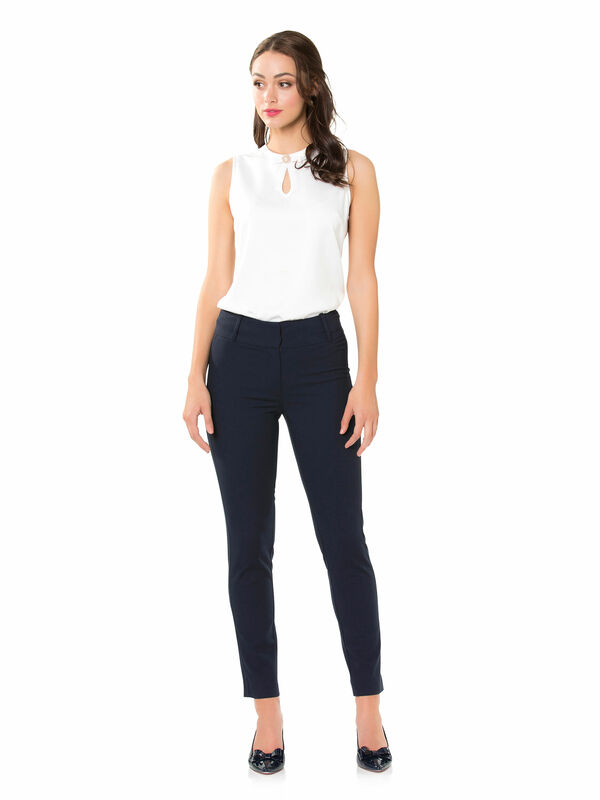 In a slim, full-length fit, these pants are crafted from a lightweight textured fabric with slight stretch. In a streamlined finish, they fasten with a zip fly and eye closures. 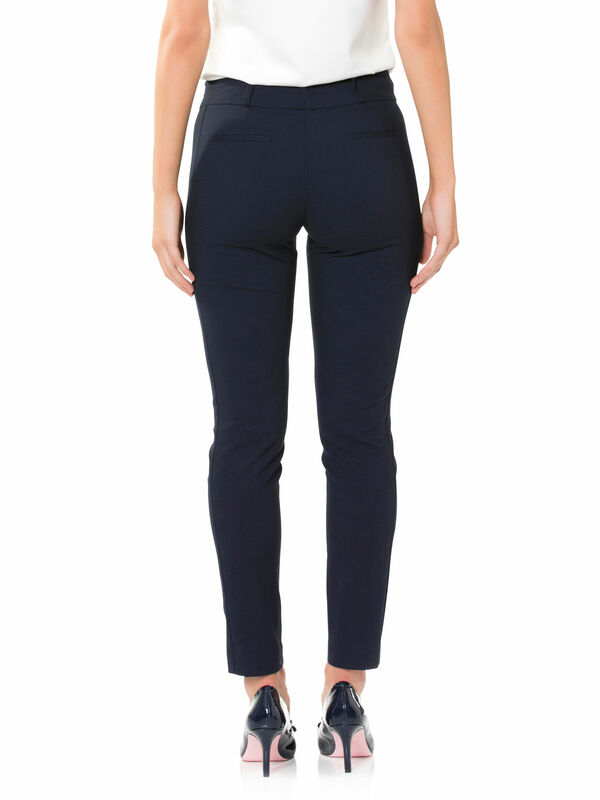 New to the REVIEW suiting collection, the Lucinda Pants are a cool style staple for the office into the evening. In a slim, full-length fit, these pants are crafted from a lightweight textured fabric with slight stretch. In a streamlined finish, they fasten with a zip fly and eye closures.